No Deposit required to book! Being well hydrated and drinking LOTS of water or hydrating fluids in the days leading up to your ultrasound increases amniotic fluid volume and is essential for good clear images. You do not need a full bladder for your ultrasound. Our ultrasound sessions are by appointment only. View our opening hours. My Heartbeat Plush Animal with an audio recording of your bub’s heartbeat stored inside. This can be added to any package! To be purchased at your appointment. 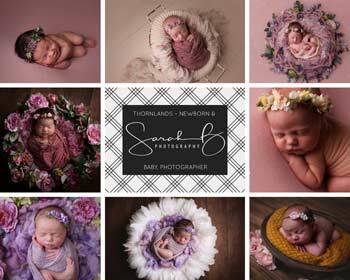 Book our Premium Baby Bonding package and receive a Free $50 gift voucher towards a maternity shoot or a nestling newborn photo shoot with talented photographer – Sarah B Photography.